The Infinity War is coming. Are you prepared? Do you know your soul gems from your Infinity gems? If not, fear not, because AMC are screening a 31-hour-long Marvel movie marathon which is expected to include all 18 of the franchise’s films to date, spanning a decade, from 2008’s Iron Man to 2018’s Black Panther. 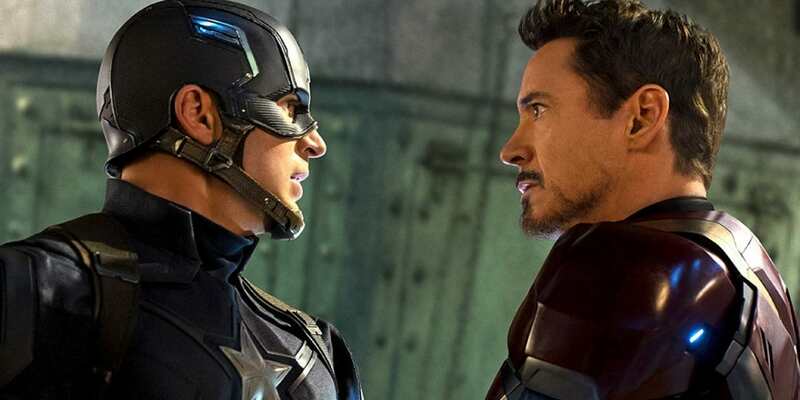 Avengers: Infinity War is being released in the US on April 27 – the UK gets it a day early – and to celebrate, the cinema chain is hosting the ultimate Marvel Cinematic Universe marathon, which will last 31 hours. So, plenty of time to brush up on your battlesuits and blood-based powers and gorge on popcorn. News of the marathon came via a page on the AMC Theatres website, but a company spokesperson told Digital Trends it was a mockup page that was mistakenly made public. An official announcement is still forthcoming and may contain different information compared to early reports, but the marathon is estimated to be anywhere between 31- and 38-hours-long, if you take into account the run time of all the movies. However, the website does not list any information beyond a date, so is purely speculative at this time. AMC Theaters has yet not unlocked the option to purchase tickets to the Avengers: Infinity War marathon on its main or affiliate website. It also seems the marathon will only be available in selected theatres in the US, and Marvel fans over the pond here in Blighty and blighted yet again. At least we get the movie a day early. So there. 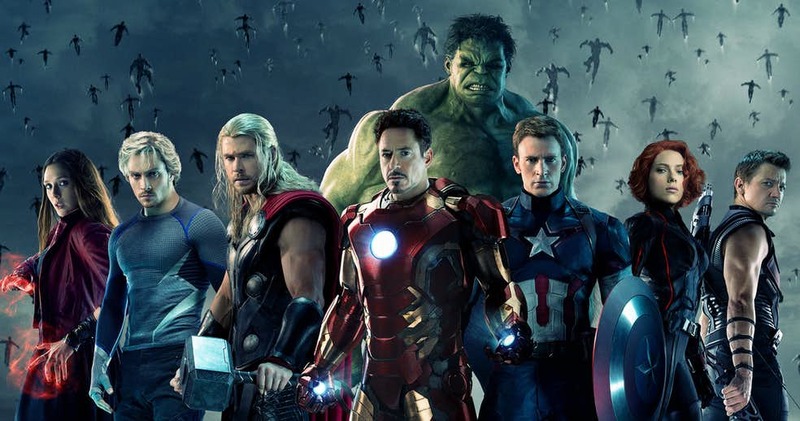 The marathon will then conclude with Avengers: Infinity War, the franchise’s 19th movie. 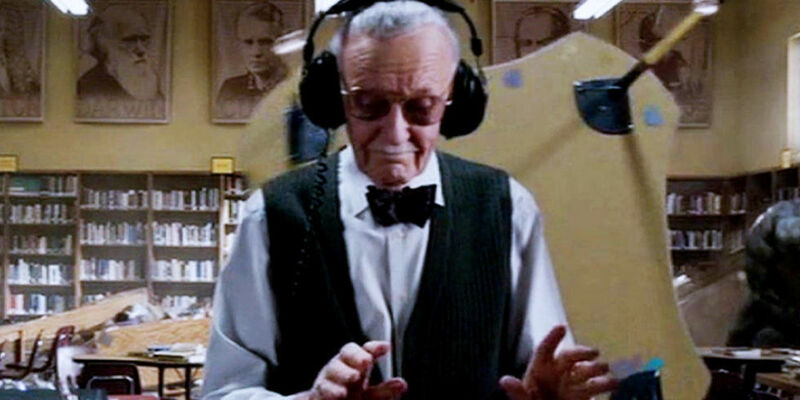 Get ready for 19 Stan Lee cameos with varying degrees of hilarity, folks. Avengers: Infinity War promises a showdown this universe will never forget, combing any Marvel superhero worth his or her (or its) salt. The Avengers and their superhero allies must willing to sacrifice it all in an attempt to defeat the power of Thanos before his blitz of devastation and ruin puts an end to the universe. Starring (pause for breath) Robert Downey Jr, Josh Brolin, Mark Ruffalo, Chadwick Boseman, Tom Hiddleston, Chris Evans, Chris Hemsworth, Jeremy Renner, Chris Pratt, Elizabeth Olsen, Sebastian Stan, Benedict Cumberbatch, Paul Bettany, Samuel L Jackson, Cobie Smulders, Benedict Wong, Zoe Saldana, Karen Gillan, Vin Diesel, Dave Bautista, Pom Klementieff, and Scarlett Johansson, it’s set to be epic. Blow me down, that’s a lot of super. 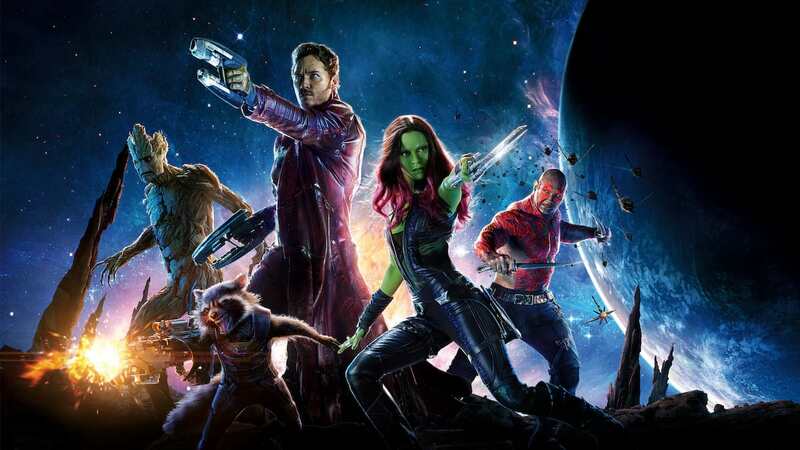 While most people don’t remember the last time they did anything for 31 hours straight – because who’s got the stamina for such a long slog – many Marvel fans will relish the challenge to stay awake for the showdown. Infinity War will be released on April 26 in the UK and in the US on April 27.